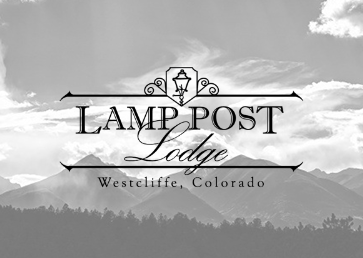 Whether you are visiting Southern Colorado for great hiking, stargazing the night away, checking out our fantastic art scene or enjoying one of our fabulous festivals, we know you will sleep soundly at the Lamp Post Lodge in Westcliffe, Colorado. 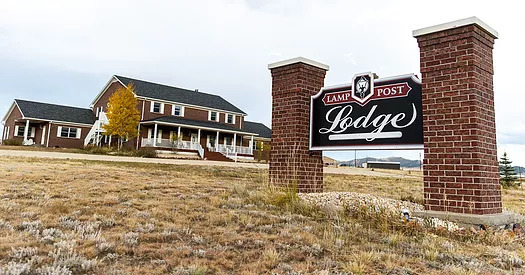 The Lamp Post Lodge is a top-notch vacation rental and one of the best places to stay in the area! Book one of our suites, our private apartment — or consider reserving our entire facility for your wedding, family reunion or other event! From its place in scenic Westcliffe, our vacation rental lodge and apartment features crisp linens, a cozy atmosphere, fresh mountain air and majestic views. Enjoy all the comforts of home as you bask in the splendor of the Sangre de Cristo mountains.  Your time spent in the Wet Mountain Valley is certain to surpass your expectations when you consider the diverse list of activities at your fingertips.